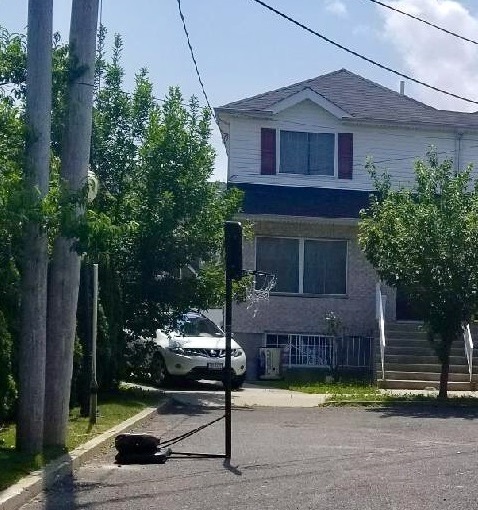 12 Imperial Ct, Staten Island, NY 10304 – Another listing based on Relationships and Results! Are you looking to sell your home or property on Staten Island? Working with the top real estate brokers in NYC can make all the difference. Our Real Estate Brokers constantly evaluate the best ways to serve you and your industry needs. Our team is made up of some of the most knowledgeable in the industry, setting us apart from the competition. We will help you get top dollar for your property.